Profusion delivers a new book in English. The perfect gift for Christmas! 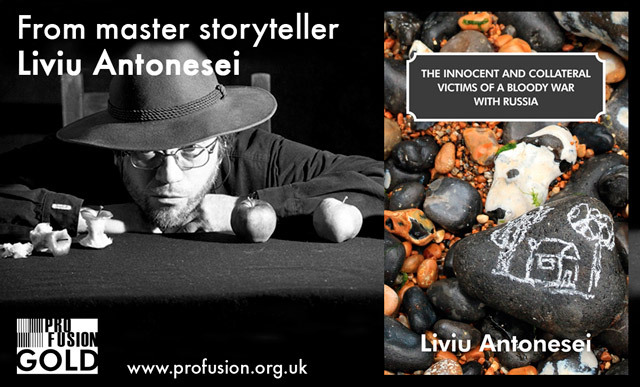 An exclusive collection of 11 beautiful short stories from master story teller Liviu Antonesei. Make this Christmas the magical space where you join Liviu Antonesei in the beautiful excitement of his European dream. Happy Christmas! OUT NOW on Kindle and in paperback!